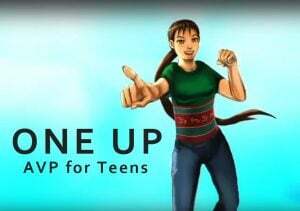 The Office of the Vice-President for Academic Affairs (OVPAA) is now ready to accept applications to the UP Arts Productivity System for CY 2014. For this year’s batch of applicants, the period of evaluation of accomplishments is for the last five (5) years from January 2009 – December 2013. B. 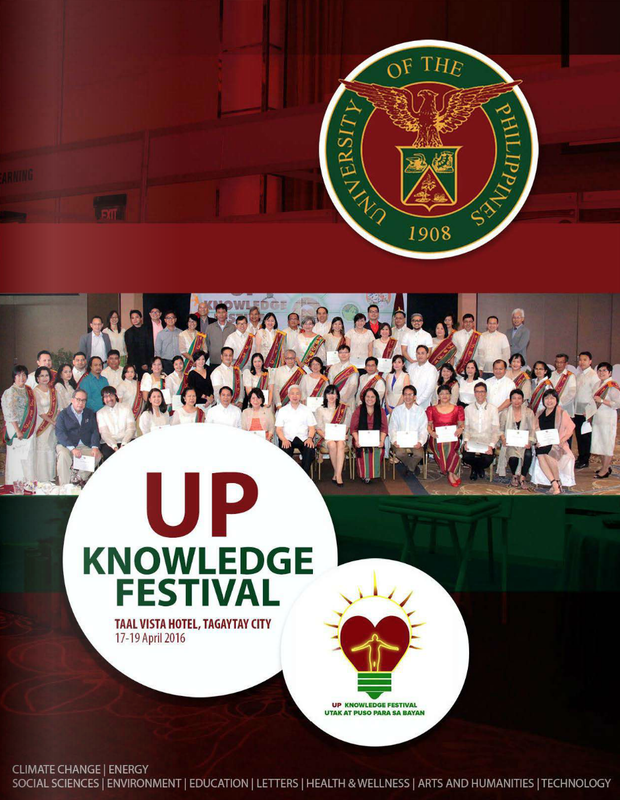 Applications for renewal by UP Artists awarded in 2011 and whose awards ended in December 2013. The period of evaluation of accomplishments is from January 2011 – December 2013. C. Applications for renewal UP Artists awarded in 2012 and whose awards will end in December 2014. The period of evaluation of accomplishments is from January 2012 – September 2014. The period of this award is from 2015-2017. 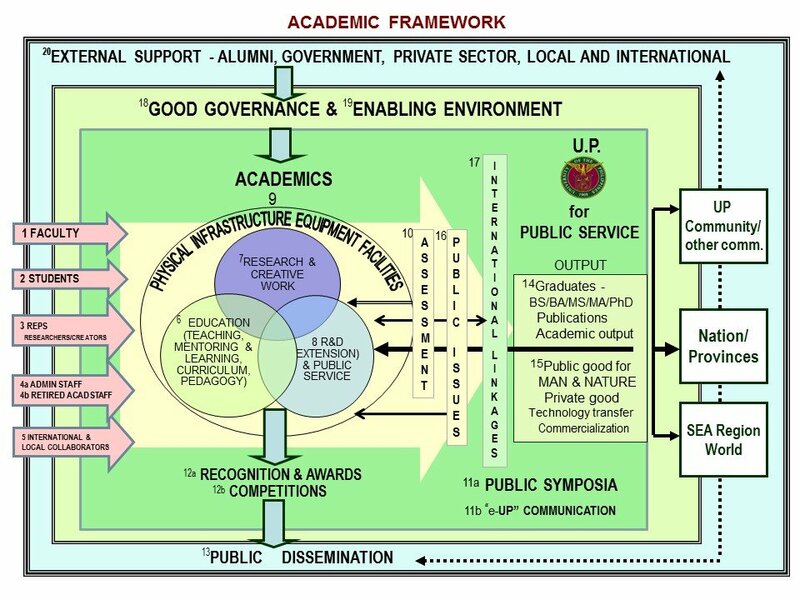 The UP Arts Productivity System was established by the Board of Regents in its 1239th meeting on December 2008 as the counterpart for the arts of the UP Scientific Productivity System and is aimed at encouraging outstanding productivity in the creative arts or in arts scholarship for national development. 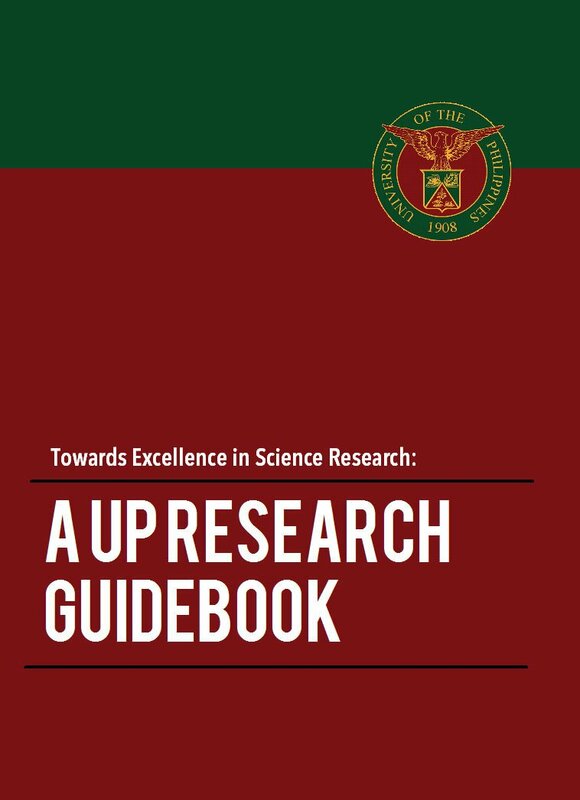 Deserving artists and arts scholars in the faculty and research staff will be conferred the title “UP Artist” with a monetary award, the UP Arts Productivity Award. Please submit your recommendations for appointments for UP Artist title, properly evaluated by your CU Committees, to the OVPAA on or before 31 October 2014. Please ensure that applications are in order by filling out the application form and with complete documentation (CDs, DVDs, books, etc). The System Committee shall evaluate recommendations as submitted. Thus, CUs are requested to ensure that all applications are in order when submitted to the System Committee. Please dowload here the Implementing Guidelines and Rating System for Evaluation of Nominees and the Application Forms. Kindly disseminate the information to your Faculty, Research Faculty, REPS and Administrative Personnel.